What are they? Will they reshape the world? 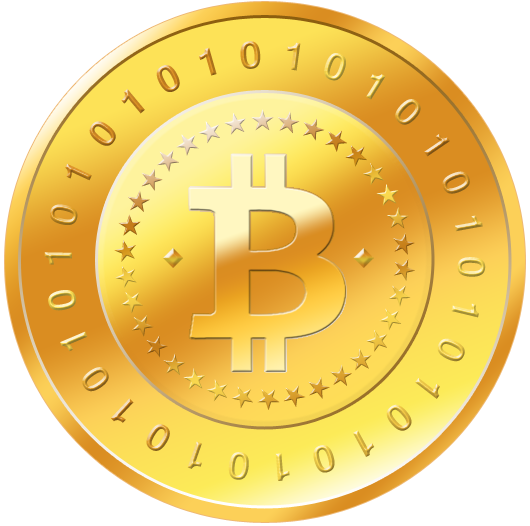 The digital currency Bitcoin and its underlying technology, the blockchain, have taken the world by storm. Supporters claim that they will fundamentally reshape payments, economics, and even politics around the world. Skeptics say that they are a haven for fraud and will suffer an inevitable and spectacular collapse. This talk will provide an accessible introduction to Bitcoin and the blockchain. We will trace their development to the history of activist movements advocating privacy and civil liberties through cryptographic technology. Through this we will appreciate the true potential of crypto-currencies, as well as their limits. We will see past the hype and use Bitcoin as a case study of how technology rearranges power. 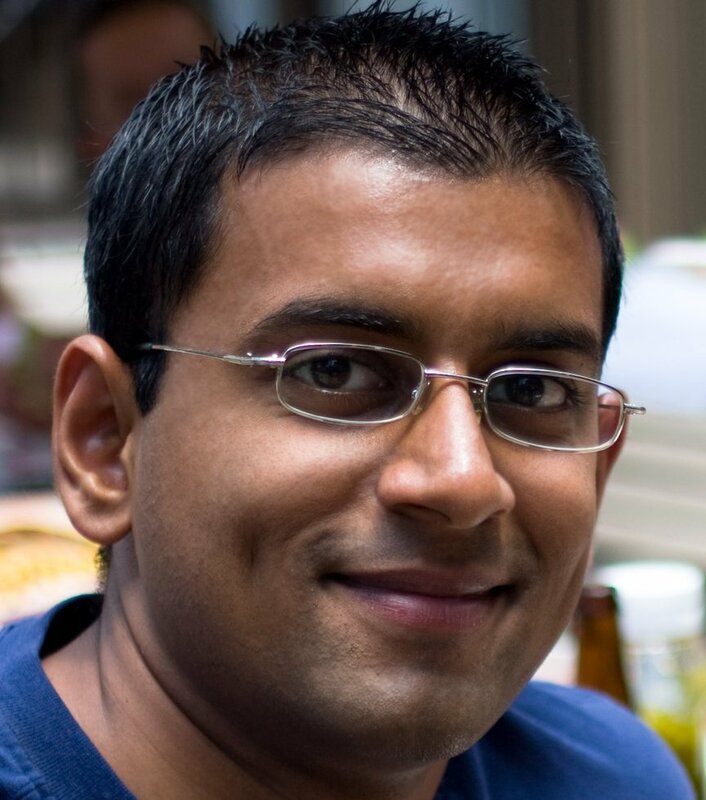 Arvind Narayanan is an Assistant Professor of Computer Science at Princeton. He also is an Affiliated Faculty Member of the Princeton Center for IT Policy and holds an appointment as affiliate scholar of the Center for Internet and Society at Stanford Law School. Arvind leads a research group at Princeton studying the security, anonymity, and stability of Bitcoin and other blockchain technologies. He also leads the Web Transparency and Accountability project at Princeton studying how companies collect and use personal information. Arvind’s doctoral research showed that widely used data anonymization methods are broken in fundamental ways. He received the 2008 Privacy Enhancing Technologies Award for this work. He is the lead author of a textbook on Bitcoin and cryptocurrencies. He teaches a Massive Open Online Course on the same topic, which had 35,000 students in its first iteration. He is the recipient of the first U.S. government funding for research on cryptocurrencies. His work has been covered in numerous journals and publications, including NPR and BBC News. Arvind earned his PhD at the University of Texas at Austin and did postdoctoral work at Stanford University. President Larry Millstein called the 2364th meeting of the Society to order at 8:10 p.m. He announced the order of business and welcomed new members. The minutes of the previous meeting were read and approved. President Millstein then introduced the speaker for the evening, Arvind Narayanan, Assistant Professor of Computer Science and Leader of the Web Transparency and Accountability Project at Princeton University, and an Affiliated Scholar at the Center for Internet and Society at Stanford University. His lecture was titled “Bitcoin and the Blockchain”. Dr. Narayanan began by explaining the origins of cryptocurrencies. He presented the Caesar cipher, a trivial substitution cipher, and the Vigenère cipher, which introduced the use of a shifting alphabet based on a secret key. This proved indecipherable for several centuries, up through the Civil War, but was eventually rendered obsolete by the late 1800s. In the 1970s, computing techniques were applied to cryptography and the first modern encryption began to appear. In 1976, Whit Diffie and Marty Hellman published a “key exchange” method, which provided mathematical proof that it was possible to securely transmit data over an insecure channel without relying on a prior shared secret key. This “asymmetric key” encryption was extended in a 1978 paper by Rivest, Shamir, and Adleman who showed that keys could be used for “digital signatures” that would provide mathematically verifiable proof of identity. Dr. Narayanan explained that computer-based encryption techniques broke the “cat and mouse” game of encryption and cryptanalysis, providing a decisive advantage to encryption. Quantum computing may one day disrupt this status quo, if it becomes feasible, but quantum-resistant encryption can be operated on standard computers, and early versions have in fact already been made available in modern web browsers. For the foreseeable future, the arms race has been fundamentally tilted in favor of the code makers. The strength of encryption provoked a response from the U.S. government, which attempted to prevent strong cryptography from becoming widely available. This effort, which became known as the First Crypto War, ultimately failed by the early 2000s in large part because the underlying equations were so simple to implement and share. Dr. Narayanan explained that the developers of modern cryptography perceived an explicit political dimension to their work, designing systems that would combat the increasing reach of computerized government surveillance. Bitcoin is one concrete artifact of this vision of private, decentralized, ungoverned systems. Bitcoin is a peer-to-peer system. Bitcoin transactions are signed with the private key of the user, and then broadcast to the entire Bitcoin network. Each transaction consists of the address of the sender and receiver, the value sent, and the sender’s signature. The goal of the protocol is to record every transaction in a global, immutable, public ledger known as the blockchain. The “blocks” in the blockchain are simply collections of transactions processed together for efficiency. Each block added to the chain includes a cryptographic digest of the previous block to ensure that no block can be changed once it is entered. Inevitable disagreements about the current state of the blockchain are resolved through a “voting” mechanism by all of the computers tracking the blockchain, but voting power is proportional to the processing power of each computer. Those computers that agree with the ultimate consensus are rewarded in Bitcoin proportional to the computing power they contributed to resolving the discrepancy. Thus, Bitcoin “mining” incentivizes the largest and fastest computers to participate in keeping the blockchain up to date. Computers demonstrate their processing power to the network by completing computationally hard problems as proof-of-work. Currently, there are about a trillion trillion operations performed for each block, and a new block is added every ten minutes. The anonymity of Bitcoin naturally lends itself to illegal activity, such as the online marketplace Silk Road, but Bitcoins are also useful for addressing a host of morally legitimate problems such as reducing transaction costs and sending international payments. Dr. Narayanan concluded by explaining that the underlying technology of modern cryptography is sound and powerful, enough so to provide a trusted basis on which to improve and augment our existing legal, social, and political institutions. One questioner asked whether a government could destroy Bitcoin by applying sufficient computing power to seize control of the blockchain. While theoretically possible, Dr. Narayanan explained, this would likely be impractical and prohibitively expensive, out of proportion to the threat Bitcoin might pose to such a government. Another questioner asked about the nature of the “puzzle” that miners solve to incorporate a new block into the chain. Dr. Narayanan explained that the task involves hashing random numbers to the existing blockchain to see if they produce an output hash that satisfies the properties specified in the Bitcoin protocol. After the question and answer period, President Millstein thanked the speaker, made the usual housekeeping announcements, and invited guests to join the Society. At 9:43 p.m., President Millstein adjourned the 2364th meeting of the Society to the social hour.